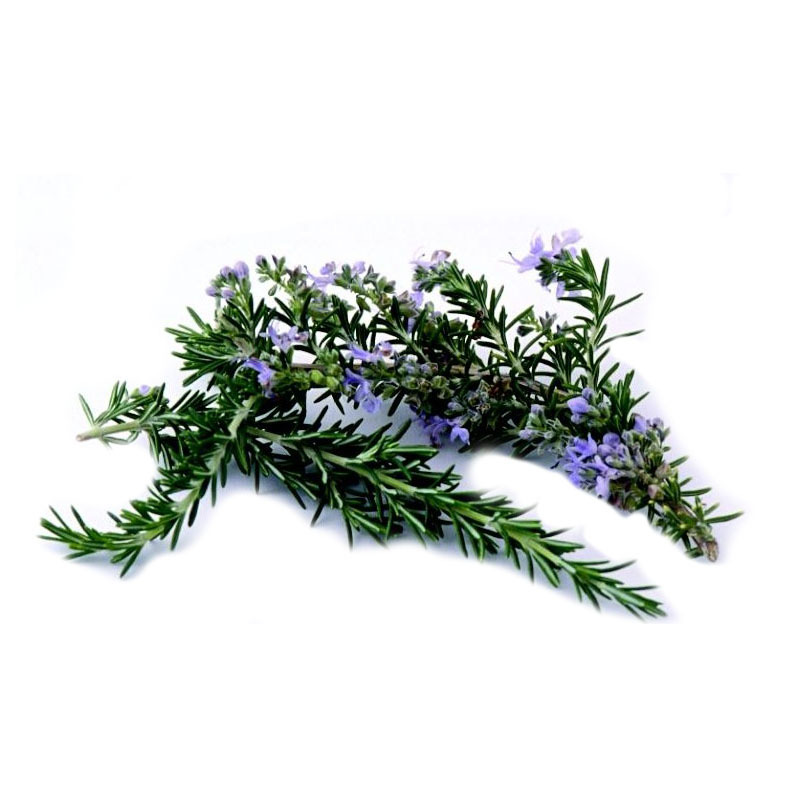 Rosemary is an aromatic evergreen shrub that has leaves similar to hemlock needles. 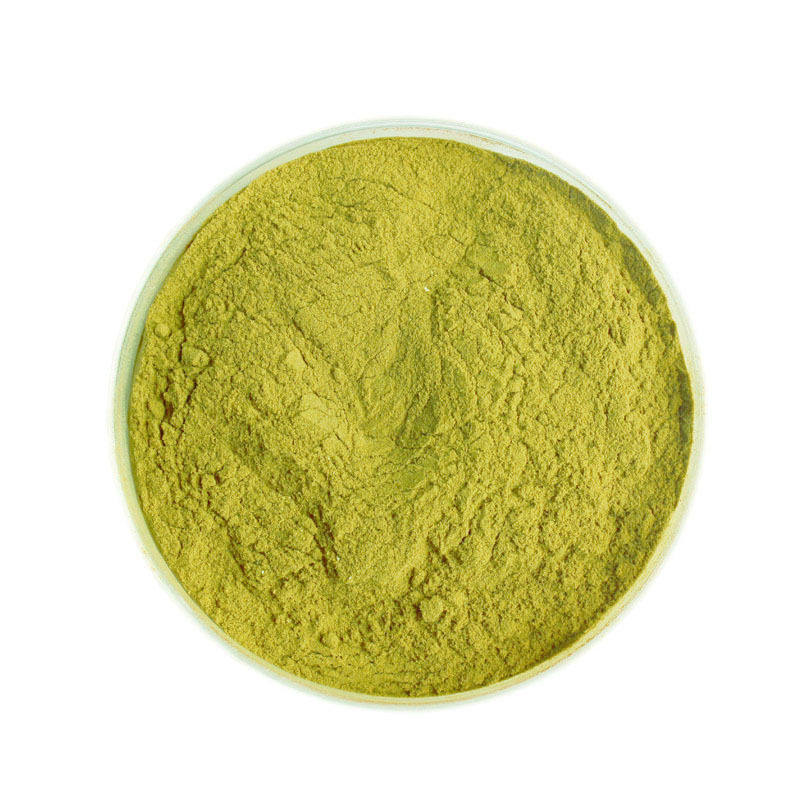 The leaves are used as a flavouring in foods like stuffings and roast lamb, pork, chicken and turkey. 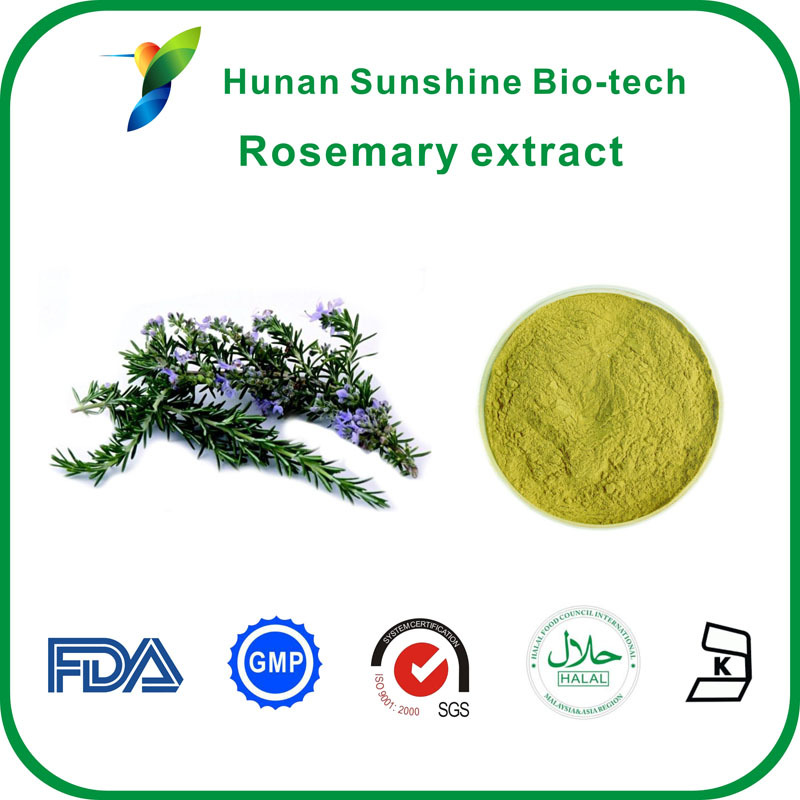 It is native to the Mediterranean and Asia, but is reasonably hardy in cool climates. It can withstand droughts, surviving a severe lack of water for lengthy periods. temperate climates but the plants can be in constant bloom in warm climates; flowers are white, pink, purple or deep blue. 6. 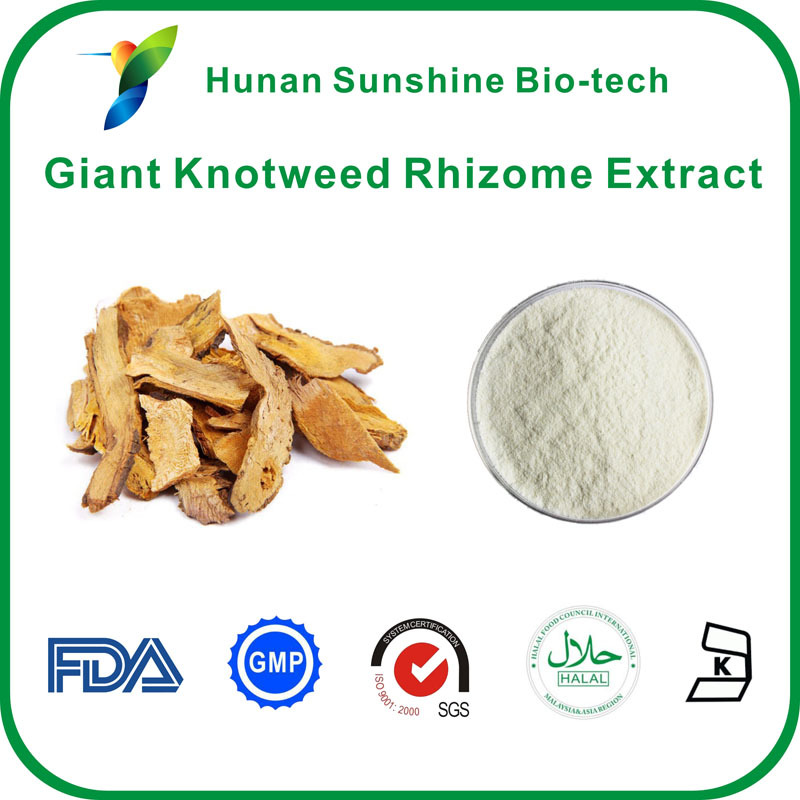 Widely use as a mild sedative and antibacterial agent. 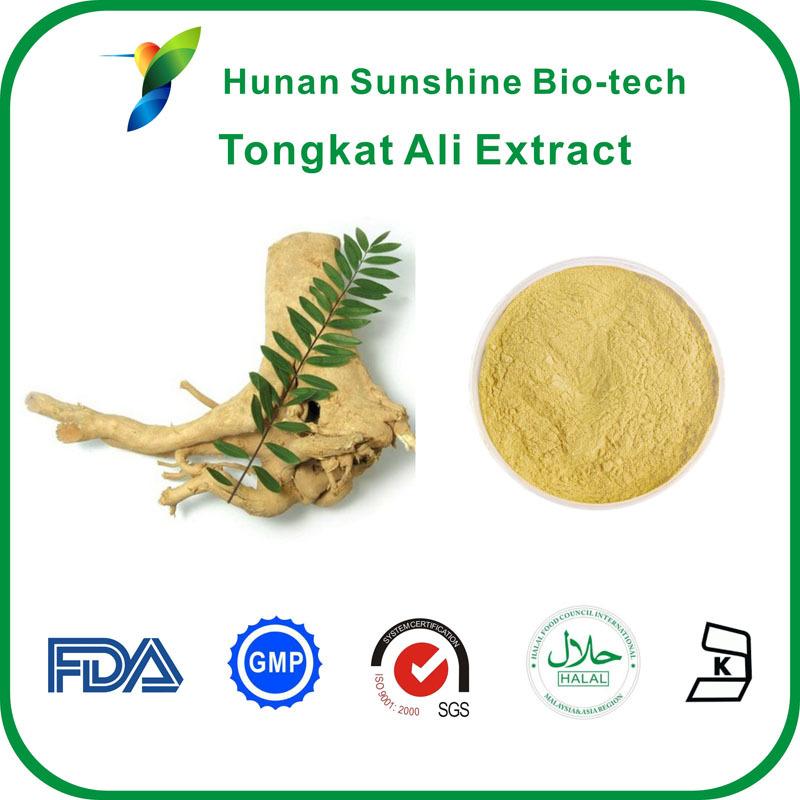 treat pepticulcers, arthritis, cataract, cancer, rheumatoid arthritis and bronchial asthma.